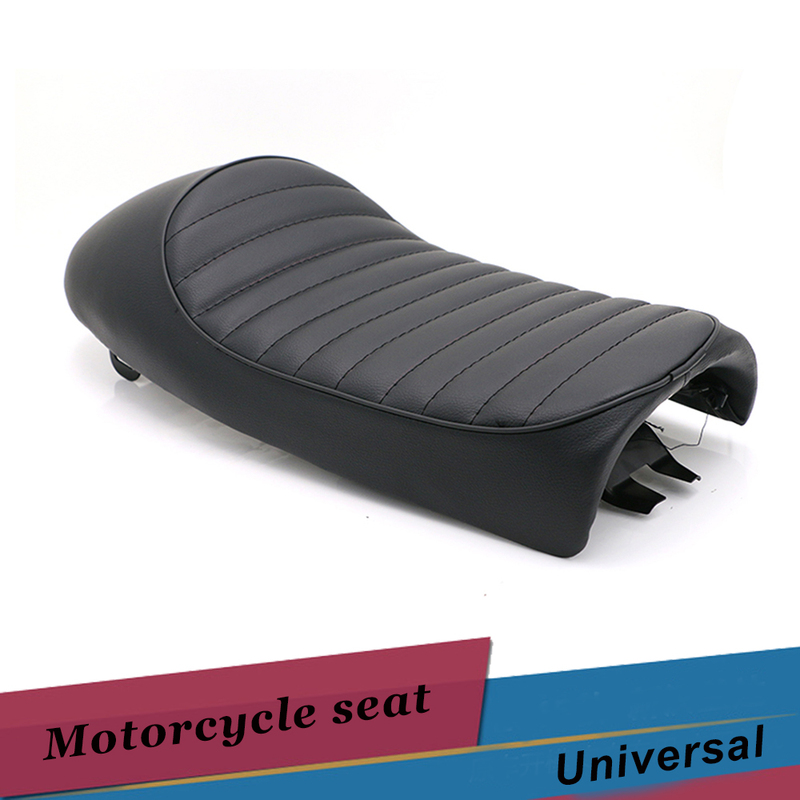 durable,waterproof,high quality and soft leatherette. You will have an happy and comfortable ride. The Fix screws are not included for this sale. 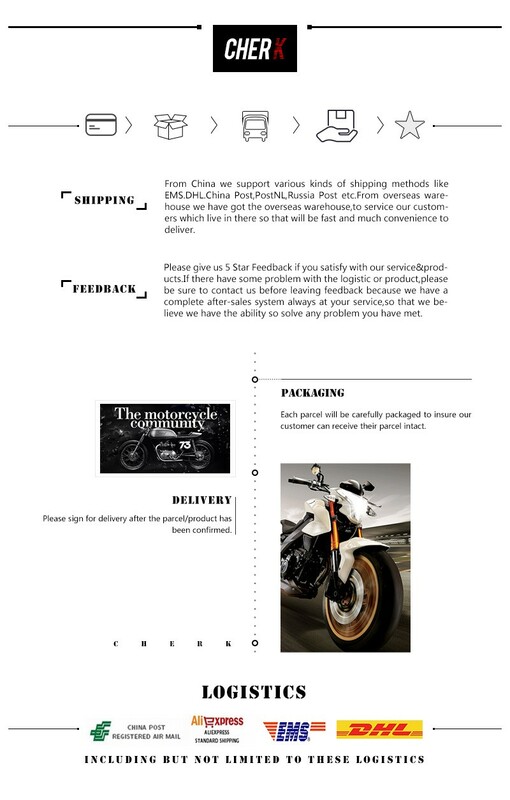 If you have any questions please don\'t hesitate to contact us. This is a universal seat. Modification to the motorcycle frame may be required to mount the seat. Check photos and dimensions before ordering. Some seats may have thin silver colored lines used for stitching. These lines easily wash off with warm water and soap.thank you.